The establishment of a private sector-driven Tourism Enhancement Fund (TEF) has the potential to be a “game changer” as Dominica rebuilds its vital tourism industry. Addressing last week’s open session of the Dominica Hotel and Tourism Association’s (DHTA) Annual General Meeting, Immediate Past President of the St. Lucia Hotel and Tourism Association (SLHTA) Sanovnik Destang said if implemented effectively, the TEF resources collected from visitors could generate nearly EC $1 million to bolster tourism-related initiatives, creating employment and providing other socioeconomic benefits for the island in the aftermath of last year’s Hurricane Maria. 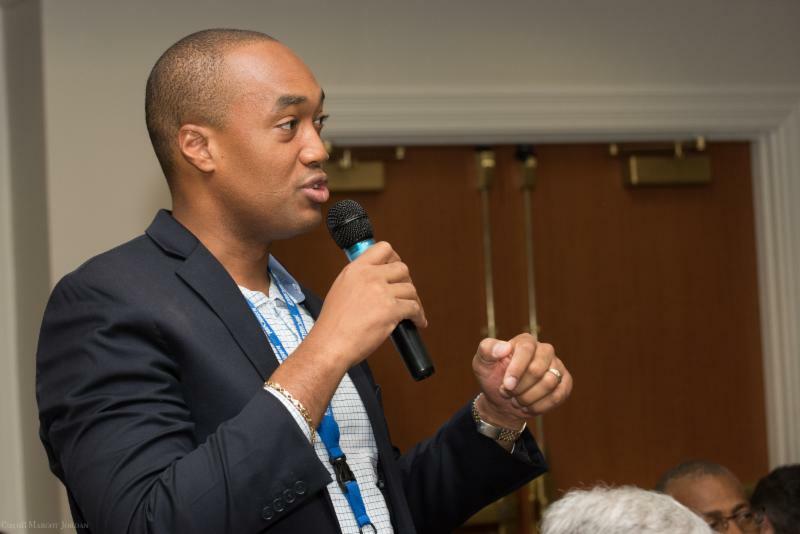 Having served as the first Chairman of St. Lucia’s TEF from 2013 to 2016, Destang hailed its virtues, disclosing the Fund has generated more than $7 million and fueled more than 500 projects. The executive director of St. Lucia’s award-winning Bay Gardens Resorts highlighted some of TEF’s key projects, including its agricultural linkages program, workforce development and training programs, SLHTA young leaders program, sponsorship of the St. Lucia culinary team and the “Chefs in Schools” program, clean-up campaigns as well as local and regional disaster relief efforts, including assistance to Dominica in 2017. Commending Dominica for recent steps it has taken towards sustainability and resiliency (especially next year’s ban on plastic disposables and Styrofoam containers), he noted its citizens have “a real opportunity to build back better and stronger”. In closing, Destang said the “Nature Isle” ought to leverage tourism’s benefits and its linkages to lift its people out of poverty. Although tourism’s resurgence must be driven by the private sector, he said the government will need to provide important facilitation through policies, capital access, infrastructural investment and ensuring ease of doing business. However, government and the DHTA alone cannot reignite the country’s growth engine, Destang counseled. Buy-in from civil society is crucial. “In Dominica, I see tremendous potential. Nature and eco-tourism is a growing niche which you have mastered,” he said. Dominica needs to get back where tourists can discover the rich culture of the people. An enriching ecotourism experience. The physical challenge of extreme adventure. Or the serenity of a secluded spa retreat. Dominica: A Caribbean experience like no other.